If you're not a college student yet, this list may come in handy. 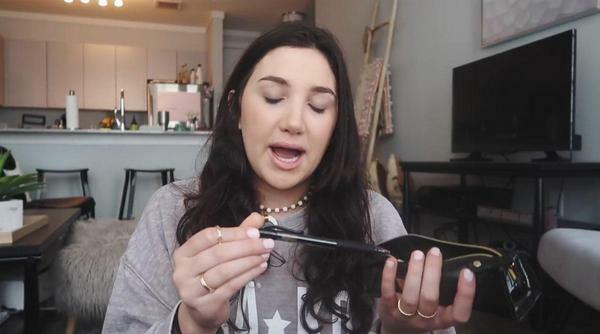 Brooke Miccio, a popular YouTube blogger who has a bunch of different vlogs about her college life, gives EXTREMELY useful tips & tricks for students. So, recently Brooke posted a video where she shares what she has in her college backpack. The Typical Student team has made a list of essentials Brooke recommends having in a student's backpack. Brooke says that she really is a huge water drinker and that’s why she needs her water bottle to be filled while she is at classes. Brooke doesn’t leave the house without her wallet, because she literally has everything in there, including her allergy medicine. 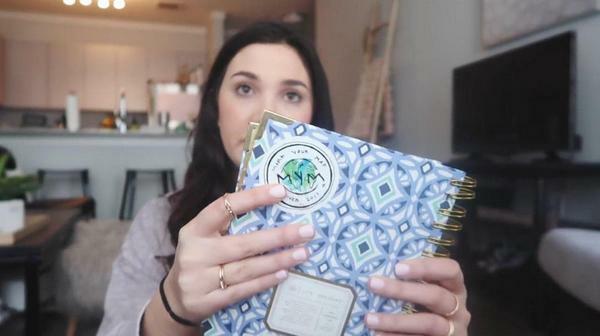 Having a planner is essential for Brooke, because she keeps the track of all the stuff she is supposed to do for college. Brooke says that she feels more engaged in the class when she makes some notes. She also adds that she is a huge handwriting fan. There are some classes on which Brooke really needs it. She always carries them just because they are very handy. Brooke says that she has pretty dry skin and that is why she carries a body balm in her backpack. Basically, she uses the highlighters while taking her notes at classes. Obviously, she keeps her pens in there. Brooke carries around her laptop, as well as many other college students, because she needs it for her classes. Brooke also has a phone charger, ear pods, more highlighters and pans, a correction tape, a chapstick, and a medicine kit in her college backpack.